The Picnic Book is a detailed and innovative guide to planning and executing the perfect picnic. 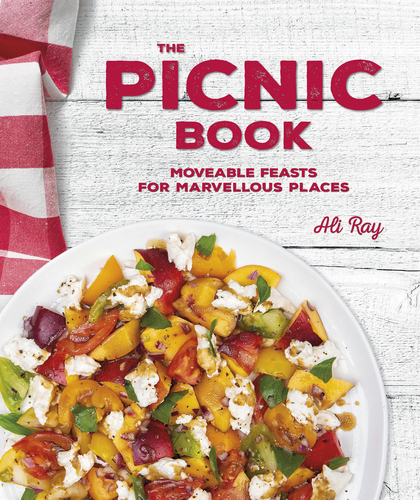 Bursting with a beautiful selection of picnic locations and 70 creative and original recipes, The Picnic Book is the perfect guide to enhance any picnic adventure. Author, experienced traveler and enthusiastic camper Ali Ray has selected her top UK picnic destinations to explore; from the spectacular mountainous terrain of Elan Valley Trail in Powys Wales to the thick forests and spacious moorland of Dalby Forest in Yorkshire, Ali’s selection truly captures the UK’s most picturesque places. While also noting significant details such as the best time of day to visit, quirky local history and information on geology to amplify each locations beauty. Each selected place has customised recipes, carefully crafted by Ali to reflect each location. All the delicious recipes are a practical addition to picnic baskets and include clear guidance on the amount of food per head along with helpful tick lists. At the end of each chapter, Ali has also structured combinations of dishes into complimenting picnic menus. Organised into an assortment of picnic themed chapters, The Picnic Book caters for all picnic needs, from Backpack Picnics for hikers and bikers, Romantic Baskets for those that love to date outdoors, Cool Box Picnics for large feasts, Meals on Wheels for families, Posh Hampers for celebrations and even Barbecues. The Picnic Book is an informative guided cookbook boasting a variety of tasty customised cuisine. Ideal for individuals who love to spend time outdoors and are excited to explore the UK’s most perfect picturesque picnic places. Ali Ray taught herself to cook while travelling around Australia in her yellow campervan ‘Custard’. For the past decade, Ali has written a monthly food column for The Camping and Caravanning Club Magazine, while also contributing as a freelance writer to The Guardian travel pages. She has 12 years of experience in factual television; writing, producing and directing factual series on a variety of topics including business, art, and history. Ali’s previous publication was released in 2015 and titled ‘Pitch Up, Eat Local’. Her most recent work, The Picnic Book was inspired by her love of the outdoors and her curiosity about the connections between place and plate. 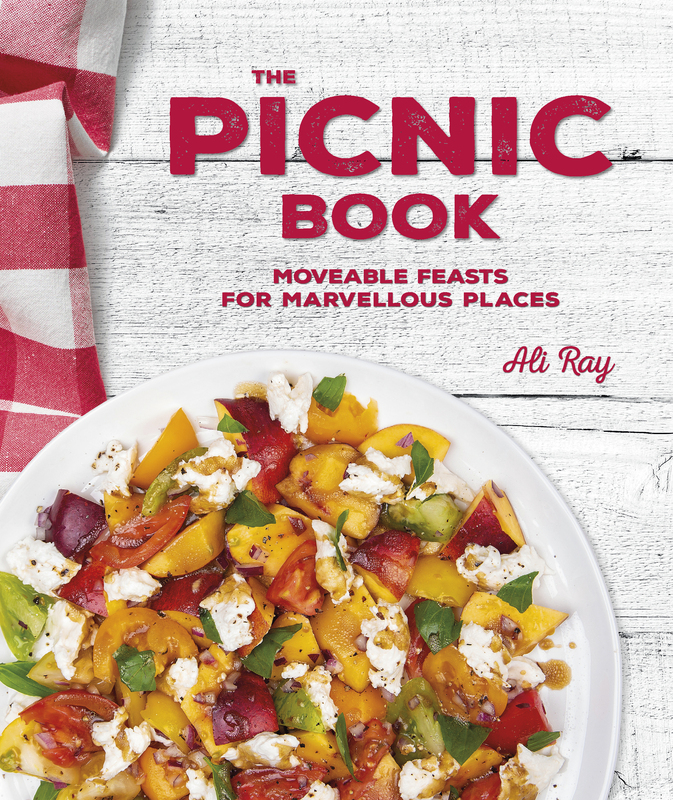 For comment from author Ali Ray or for more information to request a review copy of The Picnic Book or for recipes, please contact Amy Boreham at amy@kincomms.com or call 020 39587085. This press release was distributed by ResponseSource Press Release Wire on behalf of Kin Communications2 in the following categories: Children & Teenagers, Leisure & Hobbies, Food & Drink, for more information visit https://pressreleasewire.responsesource.com/about.